How often do you find yourself playing the “victim”? 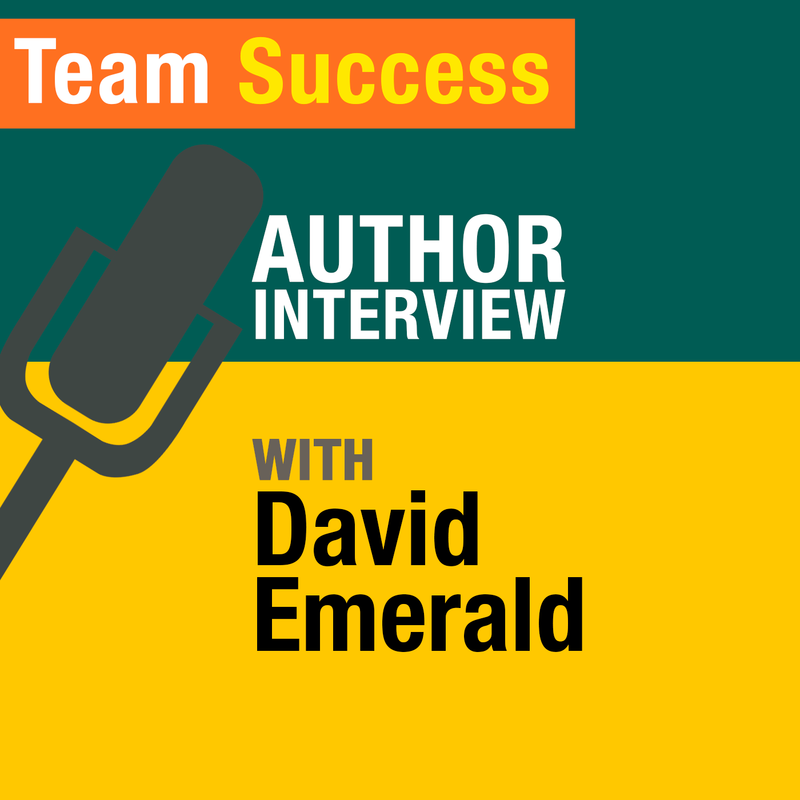 In this episode of The Team Success Podcast, Shannon Waller is joined by David Emerald—author of The Power Of TED. Be part of their powerful discussion about empowerment, ownership, and becoming the creator of your own life.